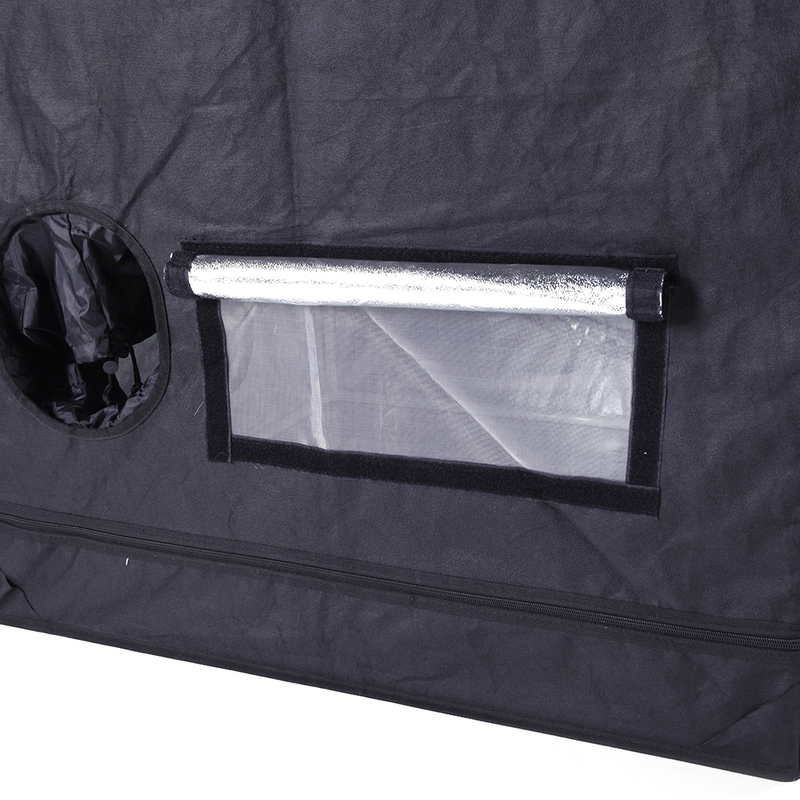 Taking this Home Use Plant Grow Tent back home! Effectively resisting any intense sunlight from shining on the plants, this tent could help to extend the lifespan of plants. Its high-strength materials as well as delicate workmanship ensure good durability and solid structure. With dismountable design, it is easy to install. 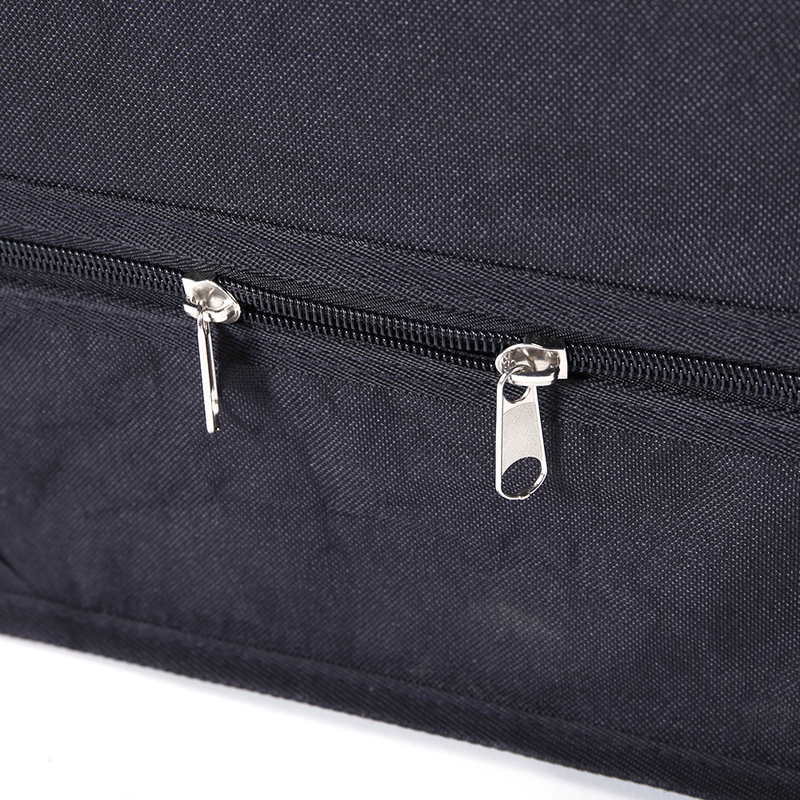 Also, quite room-saving and lightweight, it is worthy of purchasing! 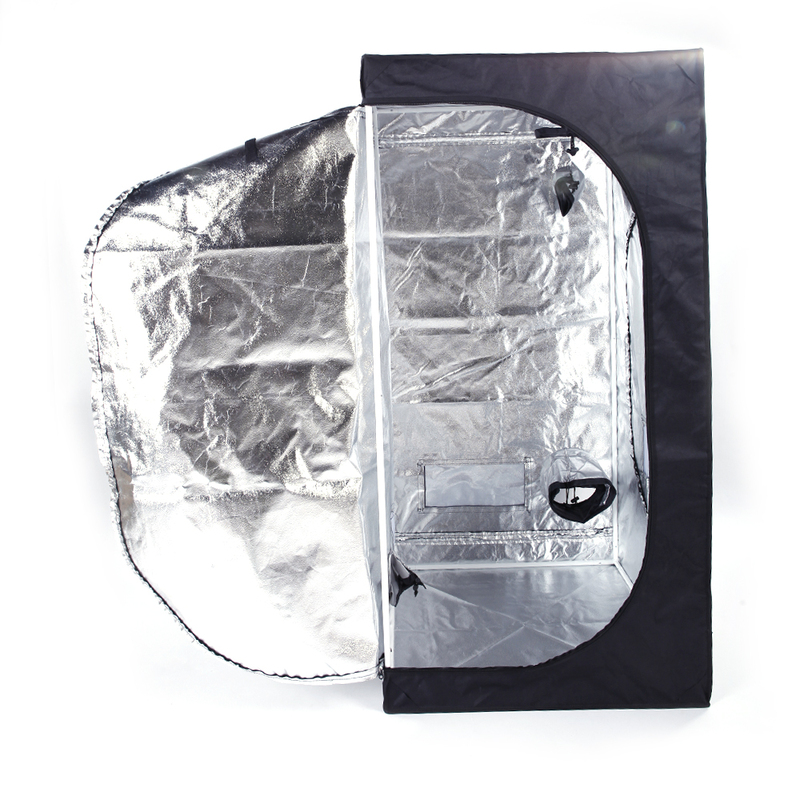 The main material of this growing tent is aluminum foil and aluminum film composite fabric. It features reasonable and beautiful design. 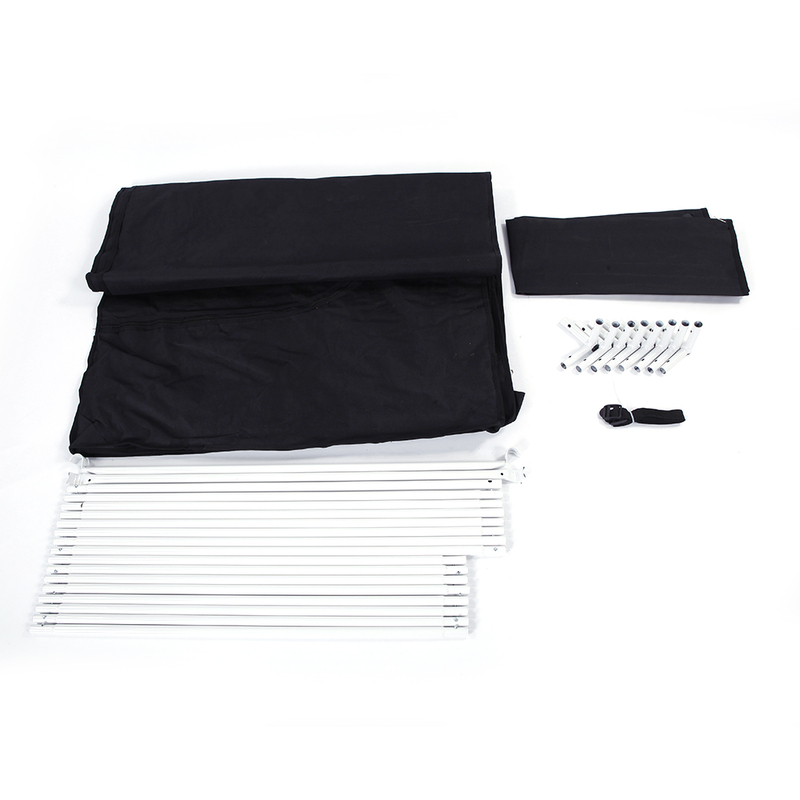 It is anti-UV, anti-sun, and can preserve heat. It allows plants to grow fast. It is also easy to place and carry. 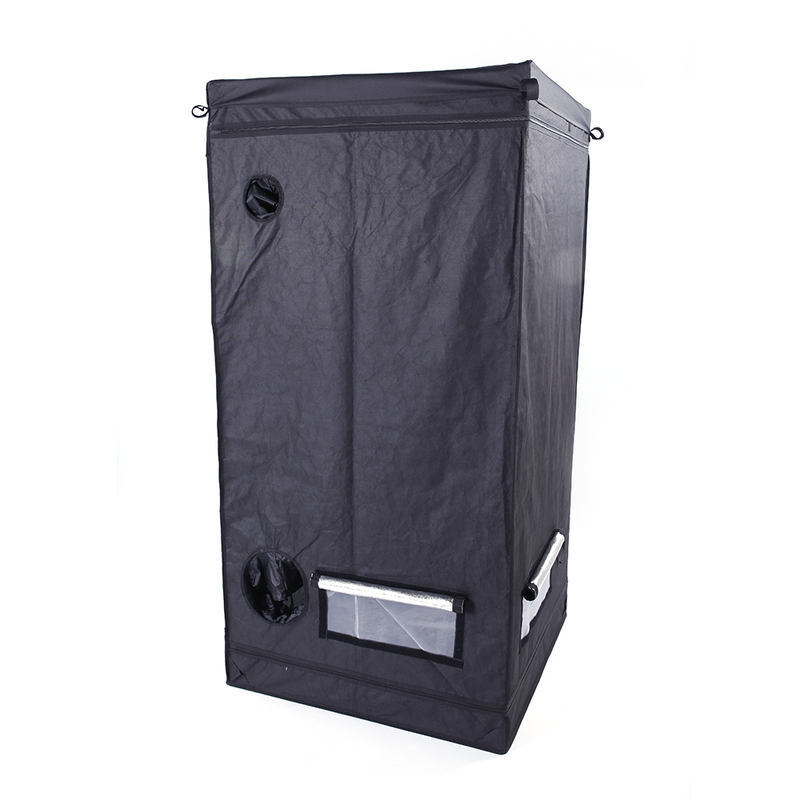 This grow tent was bought for succulent plants to winter in.It has durable material,I hope my plants will grow much better. This was a great deal! The material if very thick and sturdy. 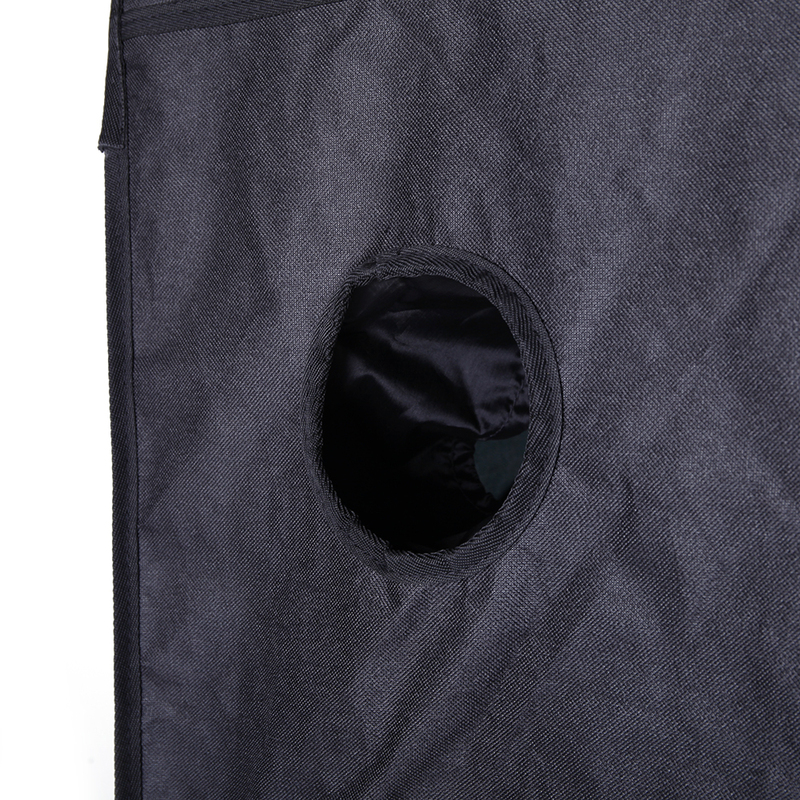 Light does not get out of the tent when closed.